The X800D-U makes in-car entertainment a bigger and better experience with its stunning 43% larger 8" touch display, and with Alpine's Perfect FIT Dash Kit it seamlessly integrates with Holden vehicles. 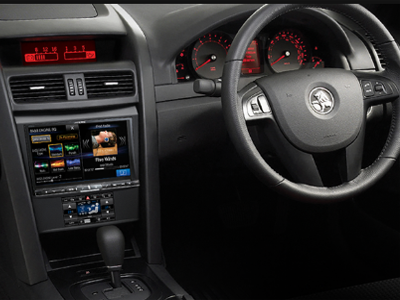 VES1G2-X800D includes: X800D-U Advanced Navi Station, Holden Commodore VE Series 1 with 8" Premium Navigation and HVAC Controls via separate LCD, Wiring Harness and Steering Wheel Control Interface. 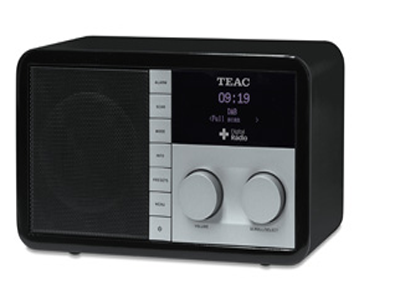 Experience the latest in crystal clear digital sound with TEAC's DAB+ radios. 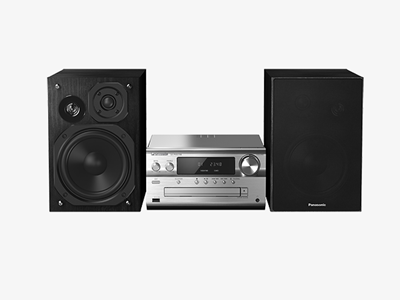 The DAB805B is compact so it is ideal for use in any room. It has a bright, high contrast OLED display. It features memory for up to 8 DAB and 8 FM stations so you can easily program and store your favourite radio stations. It has a jack for headphones and an Aux in for adding additional audio components. 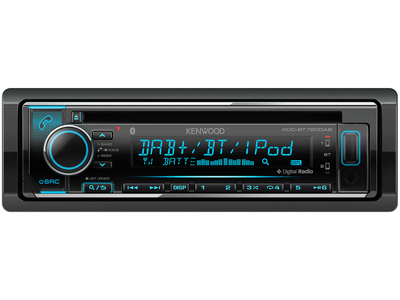 DAB+ In-Car entertainment with Kenwood’s Market leading premium specifications with a budget conscious price. The KDC-BT720DAB caters to your DAB+ needs while hosting two phone full time connection Bluetooth, iPod & Android USB and Bluetooth Playback & USB Charging allowing “Quick Charge” @ 1.5A. DAB+ Antenna Supplied in box. Add a dash of style to your home with the One Midi Series 3s. 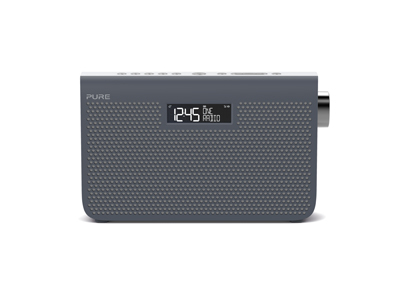 This versatile portable DAB digital and FM radio offers useful features, including alarms, timers and Aux-in option for listening to your favourite audio from mobile or tablet. A truly great option that sounds every bit as good as it looks. 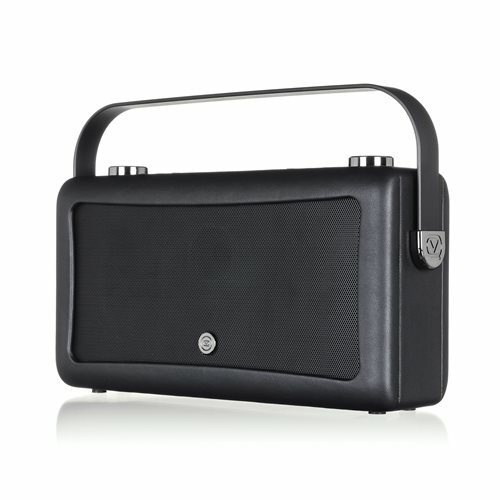 Christie is a classically styled DAB+ / FM Radio & NFC / Bluetooth Speaker featuring innovative design and modern functionality. Christie features a unique rotating control panel and LCD display screen meaning the radio is equally at home in landscape or portrait orientations. Christie is also wrapped in premium leatherette and available in 11 colours meaning it looks stylish from every angle. Christie sounds as good as it looks featuring a premium ultra-wide single speaker driver and innovative digital sound processing software which provides crisp and rich audio reproduction. Christie also features modern connectivity with DAB / DAB+ /FM Radio reception and one-touch NFC / Bluetooth smart device connection. 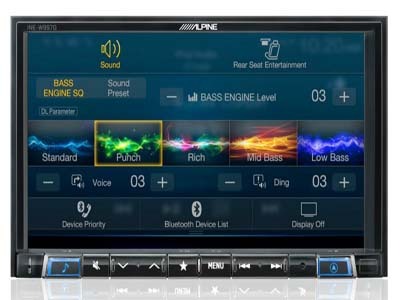 The X800D-ML exceeds all expectations by providing perfect vehicle integration with Alpine’s premium 8” in-car infotainment system. The system perfectly integrates into the ML (W164) and GL (X164) to bring the latest media compatibility, cutting-edge navigation technology and audiophile sound quality to the vehicle. All components are designed to fit perfectly in existing installation locations and integrate perfectly with the vehicle’s electronic systems, maximizing performance without compromise. Enjoy stunning playback of music and video from CD/DVD, iPod/iPhone and USB, or built-in DAB+ digital radio with the addition of RDS showing exactly what you’re listening to. The HDMI input enables high resolution display of video from compatible smartphones and devices. Plus, built-in Bluetooth Plus provides audio streaming and full hands-free operation with access to phonebook and advanced functions. The X800D-Prado exceeds all expectations by providing perfect vehicle integration with Alpine’s premium 8” in-car infotainment system. 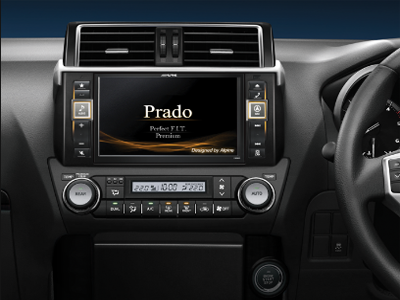 The system perfectly integrates into the Prado to bring the latest media compatibility, cutting-edge navigation technology and audiophile sound quality to the vehicle. All components are designed to fit perfectly in existing installation locations and integrate perfectly with the vehicle’s electronic systems, maximizing performance without compromise. The RT-1570 not only offers conventional radio reception for FM and DAB stations (including DAB+ where available), but also features internet radio streaming and audio playback from many popular media servers. Internally the RT-1570 features a Rotel renown toroid transformer with individual windings for the four independent power supplies. Two of the power supplies are dedicated for the DAC circuits and a third for the filter and output stages. The fourth power supply supports subsidiary circuits including the CPU and display providing separation from the audio circuits. All of these circuits feature independent voltage regulation and filtering as would befit an audiophile product. The Wolfson DAC features differential outputs to maximise performance with external filter circuits and output stages. The digital and analog circuits are also supported but custom manufactured slit foil capacitors for high efficiency energy transfer. 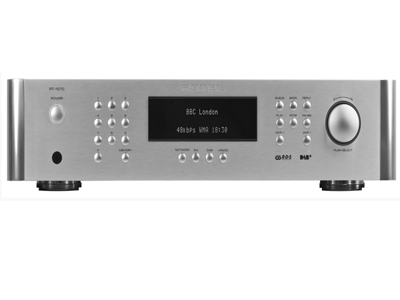 In addition to receiving FM and DAB (DAB+) stations, the RT-1570 supports a wide range of audio codecs (most notably MP3, FLAC and AIF), with resolution and sampling rates up to 24bit/96kHz. This versatility means that the RT-1570 internet radio services and high-resolution audio files (normally stored on a local media server) will be reproduced in their native format. 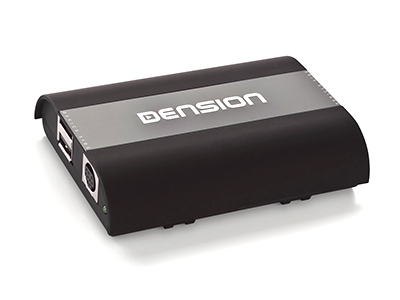 The Dension DAB+U is a simple plug-and-play Digital Radio Receiver for your car. Quickly and easily upgrade your car stereo to DAB+ without expensive modifications or replacements, and instantly start listening to high quality digital radio. It works just like a USB flash drive with mp3 files, and is compatible with most cars that have a factory standard USB port. Check out cushieaudio.com.au for information and compatibility. Design your life with high quality music. The new LincsD-Amp and 3-way speaker with Silk Dome Tweeter provide rich sounds from a variety of music sources. The main unit features aluminium panels and a compact, elegant design. Clear, distortion-free sound.The PMX70 produces a beautifull expressive, dynamic sound perfectly suited to high-resolution audio. This is thanks to its combination of a 3-way speaker design and a silk dome tweeter capable of reaching frequencies as high as 50kHz. 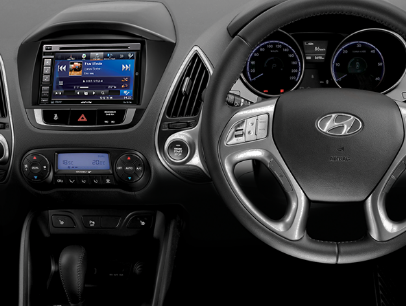 Integrate the 7” Advanced Navi Station into your Veloster dash with a premium, clean and professional finish. 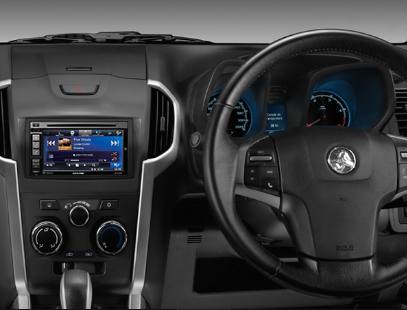 Integrate the 6.1” Advanced Navi Station into your Colorado dash with a premium, clean and professional finish. 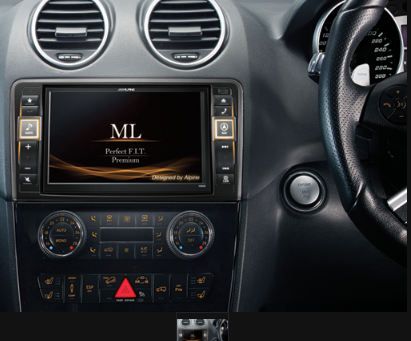 Integrate the 6.1” Advanced Navi Station into your iX35 dash with a premium, clean and professional finish. 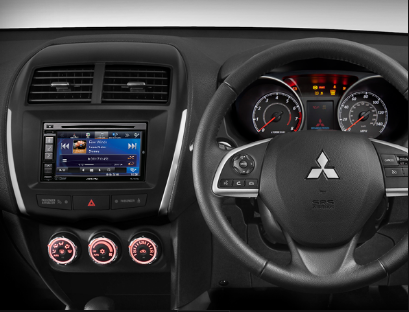 Integrate the 6.1” Advanced Navi Station into your ASX dash with a premium, clean and professional finish. 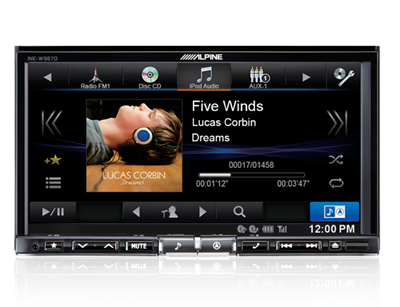 Crafted by engineering and innovation the INE-W997D is a truly remarkable in-dash multimedia navigation system. Graced by an ultra-high-end 7” capacitive panel and an all new human-to-machine interface, both function and design unite for effortless usability and a display that is exceptionally beautiful and vivid. 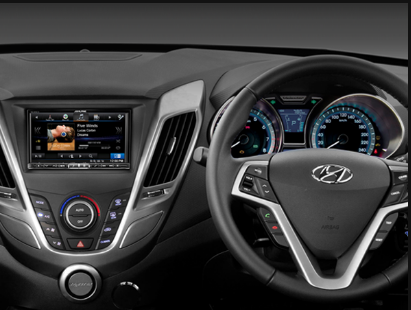 The single-din chassis allows for versatile installations of the double-din 7” screen, where limited space may have previously been an issue. The INE-W997D introduces a world of digital entertainment to playback high-resolution FLAC audio files as well as MP3, WMA and AAC music from USB, plus video and audio from iPod or iPhone, DAB+ digital radio, RDS and much more. Moreover, HDMI enables connectivity to devices such as a DVE-5300 CD/DVD player and smartphones for virtually limitless sound and vision. Built-in Bluetooth allows for hands-free calling, audio streaming and even voice control directly from compatible smartphones. state-of-the-art intuitive user interface. Premium navigation features include live traffic updates, fixed speed and red light camera alert, school zone alerts, 4WD off-road maps, and enhanced POI capabilities including parking areas. Best of all, innovative ‘One-Look Navi’ means that with a single swipe you can easily display navigation and the selected source for convenient operation and information at a glance. Additionally, the INE-W997D is steering wheel control and CAN/UART interface ready for seamless integration into a variety of vehicles, enabling retention of factory fitted functions. A direct camera port allows for connection of a multi-view reverse camera. The VQ Hepburn Mk II, builds on the multi-award winning success of the original radio maintaining the designer aesthetics but with some exciting acoustic and functionality upgrades. Hepburn Mk II features DAB, DAB+ and FM radio reception to enjoy all of your favourite stations with digital or analogue broadcasts. You can make sure everyone has their favourite station at the touch of a button with 10 presets available on DAB/DAB+ and FM radio. If you want to play music or any other content from your own library or streaming services such as Spotify or TuneIn simply and wirelessly connect via Bluetooth, and you can even charge your devices with the USB charging port. Whatever you choose to listen to it will sound fantastic with the upgraded dual ultra-wide speaker drivers now further enhanced with Digital Sound Processing technology. All VQ acoustic modelling takes places in our UK design house, so you can enjoy only the very best listening experience. At VQ we believe that colour is an important part of who we are, so why should the technology we buy only be Black or Silver? Join the Revolution with our award winning technology that’s designed to match your style.